Subscribe to get our latest posts, news, and promotions delivered right to your inbox. The primary focus of our care is the integrity and function of your nervous system. Through chiropractic, massage and applied kinesiology we help you live a better life. 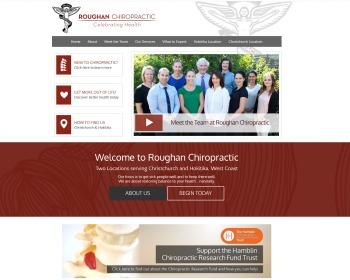 « New websites launched | Becker Chiropractic and Acupuncture and more! Did You Get a Fake Google Review? Does Social Media Impact SEO?